▶ SoldThis listing was sold on Dec 6, 2017 for the price shown here. Looking for opportunity, here it is. This 4 bed, 2 bed home has lots of room to include a living room, family room, dining room, kitchen, partially finished lower level and a 2 car garage. Make this home your own or make a rental investment. 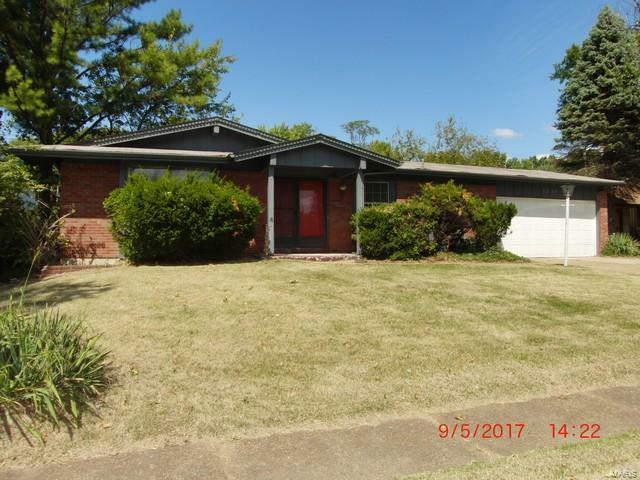 Seller to do no repairs, provide no warranties and will do no inspections to include no occupancy. Buyer may do inspections themselves, But are for informational purposes only.